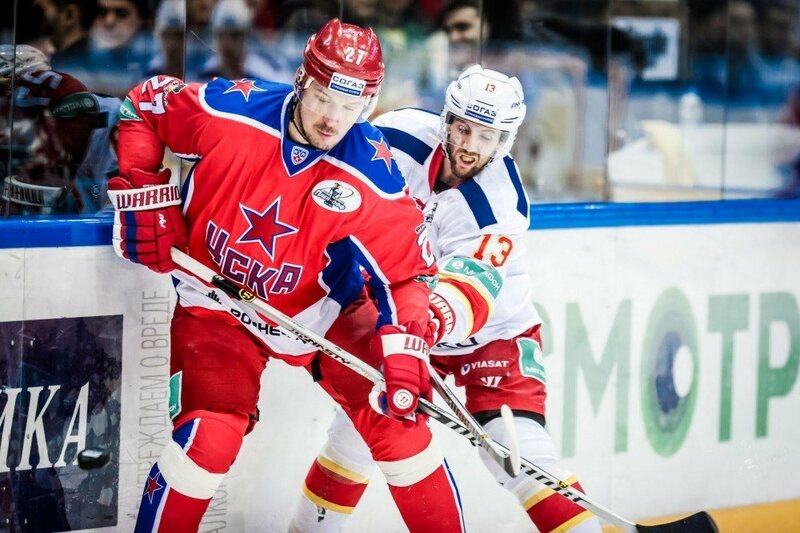 The two top teams in the Kontinental Hockey League Western Conference take to the ice in its finals starting this week, as historical powers CSKA Moscow and SKA St. Petersburg face off with Game 1 in Moscow on Thursday. In a playoff picture that hasn’t seen a single upset, CSKA comes in as the favorite having won the Continental Cup for most regular season points with 139, well ahead of both SKA and Dynamo Minsk (123) as well as Eastern Conference winner Ak Bars Kazan (120). CSKA is the league’s most successful historical team, having won a total of 32 league championships. Recently, though, the squad has been a shell of its former self, not even qualifying for the playoffs in 2010-11, before suffering tough early playoff losses the last three years; the club’s last title was all the way back in 1989. The season’s edition, however, has been monstrous, largely thanks to the play of former Nashville Predators forward Alexander Radulov, who won the regular season point race with 71, despite playing in only 46 of the team’s 60 games. With 11 points in 9 playoff games, he’s continued to score through the first two rounds, but has been helped by Igor Grigorenko (11 points), Jan Mursak (9 points), Simon Hjalmarsson (8 points) and even former Ottawa Senator Stephane Da Costa (5 points), who came fourth in the regular season scoring race with 62 points. 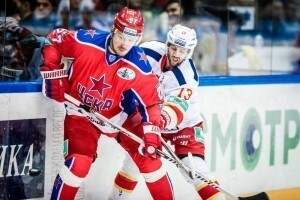 CSKA faces perennial rival SKA, founded back in 1946, but somehow still without a league title. The formation of the KHL at the turn of the decade has led to sustained success, however, with back-to-back conference finals appearances in 2012 and 2013, and a Continental Cup win for most points in the latter. 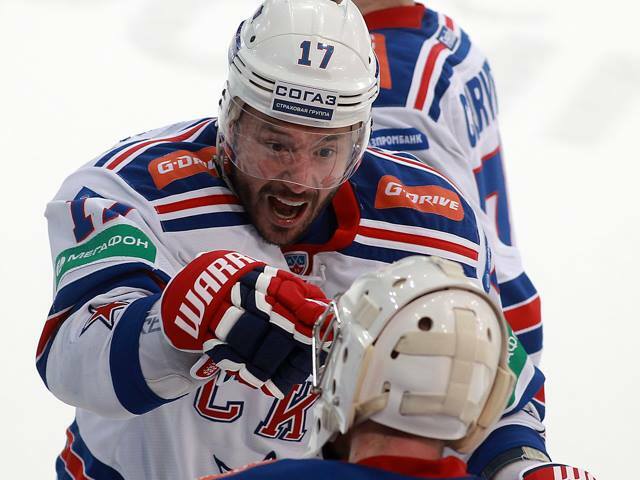 A Russian title still eludes SKA, though, and led by playmakers Artemy Panarin (fifth in league scoring in the regular season) and Vadim Shipachyuv (fifth in playoff scoring), as well as of course former New Jersey Devils sniper Ilya Kovalchuk and fellow NHL alumni Evgeny Dadonov — who scored the final overtime winner in the team’s last series — Patrick Thoresen and Roman Cervenka. The team’s backbone is former New York Islanders goalie Mikko Koskinen, who posted a .929 save percentage in the regular season and has topped that with a .935 while starting all 10 playoff games thus far. This best-of-seven series gets underway on Thursday. 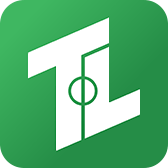 For Canadian residents, catch all the action free on your mobile device by downloading Trekker Live by visiting KHL.TrekkerLive.com from your iOS or Android device, or by clicking the Trekker Live icon below.